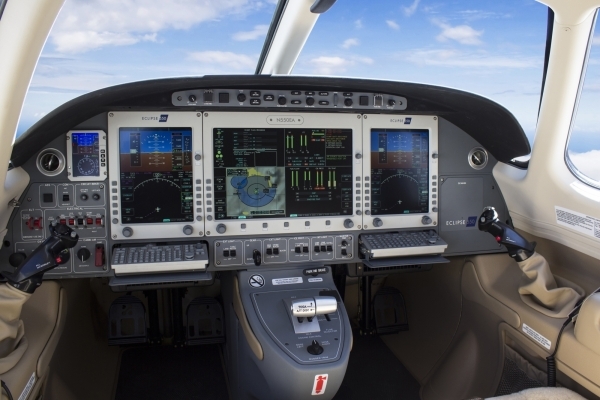 The Eclipse SE is a factory-renewed Eclipse 500 which has been substantially upgraded and reconfigured to include nearly all new features introduced on the new Eclipse 550, including a Dual Avio Integrated Flight Management System (IFMS), Anti-skid Brake System, a newly designed pilot-side Standby Display Unit, PPG glass windshields, new premium interior, and deluxe two-tone paint scheme. Buy an Eclipse SE and you’ll not only save several hundred thousand dollars compared to our nearest competitor, but your cost of ownership will be transparent and predictable. 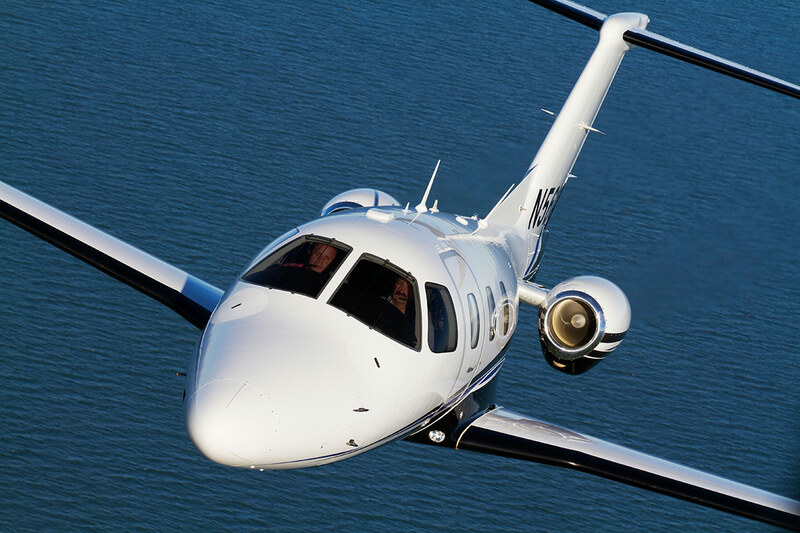 The included 3-year warranty and maintenance plan removes the uncertainty of hidden or surprise costs in owning and operating your jet, providing you with security and confidence in your purchase. Compare the Eclipse SE to others in its class, and you’ll see that saving money doesn’t always mean sacrificing the safety, luxury, speed, and efficiency that you expect from a jet aircraft. The Eclipse is the most economically viable twin-engine jet on the planet. The efficient performance characteristics of the Eclipse Jet, including the consumption of a mere 48-59 gallons of fuel per hour, mean you’ll be saving money every time you start the engines. Save time, money, and still fly with power, precision, and safety? That’s the Eclipse way. The Eclipse’s P&WC engines consume less fuel in an hour’s flight than some jets consume taxiing for takeoff. 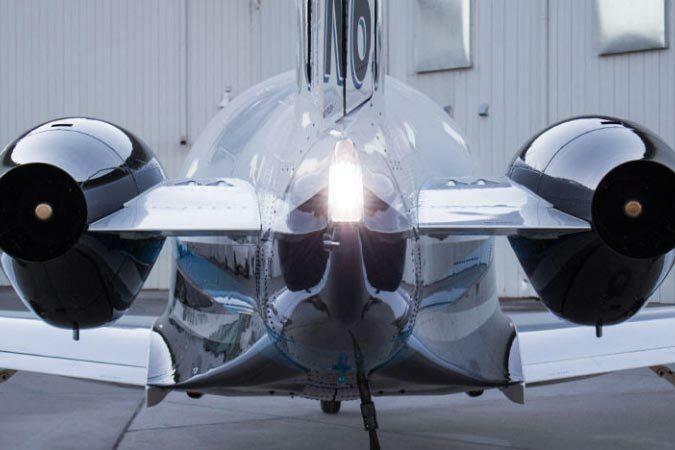 With the lowest direct operating costs and fixed annual costs of any jet on the planet (as little as $2.02 per nautical mile) — the Eclipse Jet will save you money every time you start the engines. 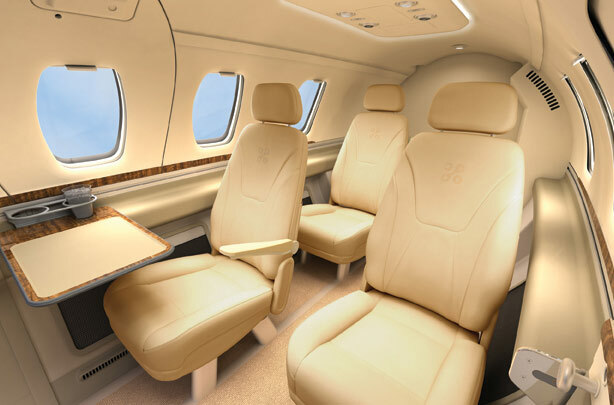 The Eclipse Jet gives back to the environment every time it flies. 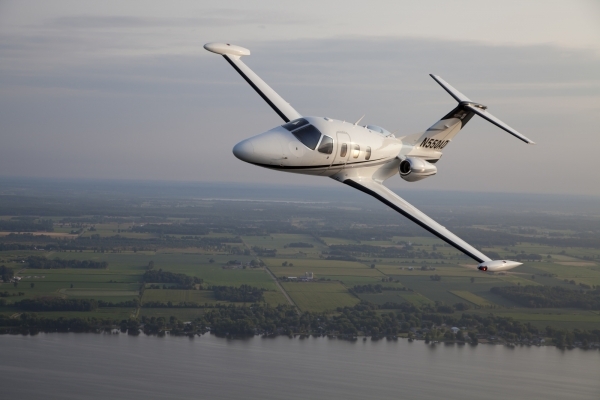 By using such small quantities of fuel, the Eclipse Jet leaves a minimal carbon footprint. The Eclipse is also the only jet in the world to have moved away from Halon as a fire suppressant (Halon is a deadly toxin). We strive to be environmentally friendly, and are proud of our record.